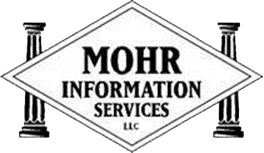 Mohr Information Services, LLC is committed to helping you achieve your business goals. We accomplish this by developing strong client relationships and providing the expertise of our research professionals and their years of experience. 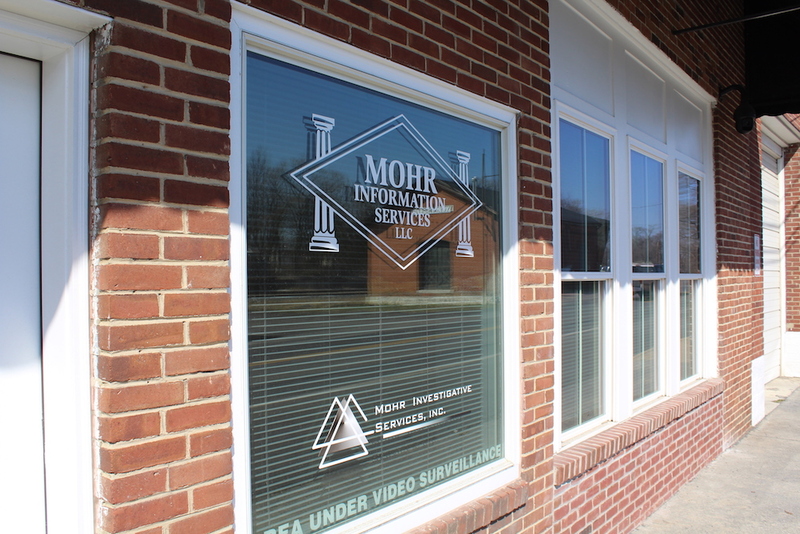 Our company is designed around one concept: To meet your business needs. We welcome the opportunity to help your company reach its goals. I believe so strongly in our services that I offer a free trial search project. Please contact James for more details.